Sometimes the most simple side dishes can be your favorite go to dish. And believe me, simple dishes are what I need right now. I am so busy with the garden and taking care of all these veggies, I don't have time to fuss over recipes. 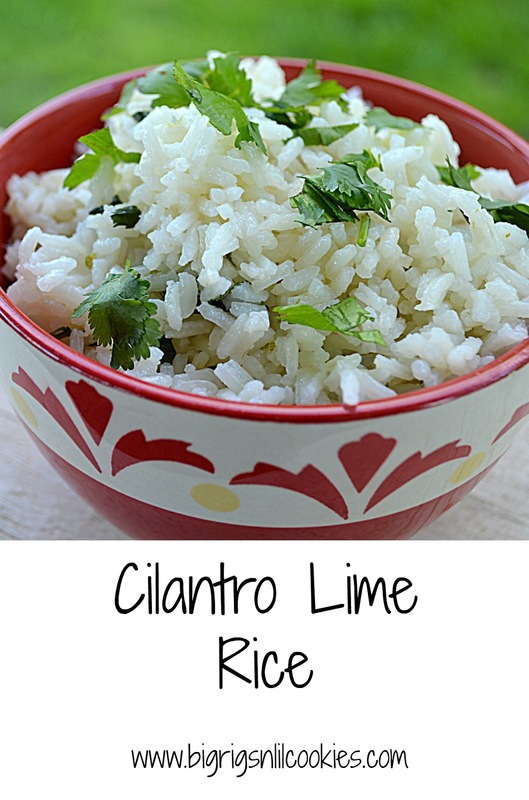 Set your favorite main dish recipe (Mexican Beef) to go in your slow cooker, and thirty minutes before dinner start this Cilantro Lime Rice. Simple and delicious. The cilantro and lime gives this such a fresh flavor, you will think it came from your favorite Mexican restaurant. Over high heat, bring water, rice, salt and 1 teaspoon of vegetable oil to boil. Let boil until most of the water is evaporated. When water just skims over the rice, cover and simmer over low heat for 15 minutes. At the end of 15 minutes, remove from heat and let set covered for an additional 5 minutes. Add remaining vegetable oil, lime juice, and cilantro. Stir to combine. Garnish with additional cilantro if desired. I love simple and delicious side like this...the rice must be very aromatic and delicious with lime and cilantro. YES PLEASE! We eat a lot of Mexican food around here and this would be perfect! 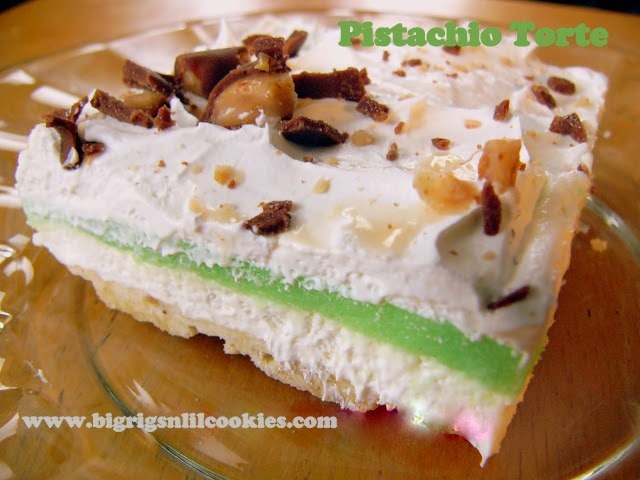 Thanks for sharing another winning recipe my friend! i don't like rice UNLESS there's something delicious flavoring it. cilantro does the trick! Yum! I love cilantro rice for burrito bowls etc. Next time I need to add the lime! I hope all is well! She Who Must Be Obeyed loves rice and this looks like a great version. Thanks! This is tasty looking, right about now I would like to make this using quinoa. This does look like a perfect rice for my burrito bowls!